It seems like drivers have yet to figure out the new lighted pedestrian crosswalks here in Tucson. Accidents seem to be on the rise because inattentive drivers don’t understand that the red lights mean they must stop for pedestrians crossing the road. If you were hit by a car in a crosswalk — lighted or not — and sustained serious injury, or if a loved one died in a pedestrian accident in southern Arizona, the experienced legal team of The Hameroff Law Firm is here to make the negligent driver pay for the harm you suffered. To discuss your case and your options for seeking maximum compensation for the harm you have suffered in a pedestrian accident, please Contact us today at info@hamerlaw.com. We also represent individuals and families seeking to file a wrongful death claim or lawsuit against a negligent driver who struck and killed a loved one. Call The Hameroff Law Firm in Tucson at 520.792.4700 or 1.888.792.4700 today to discuss your pedestrian accident or crosswalk injury case with an experienced Arizona personal injury and wrongful death lawyer. 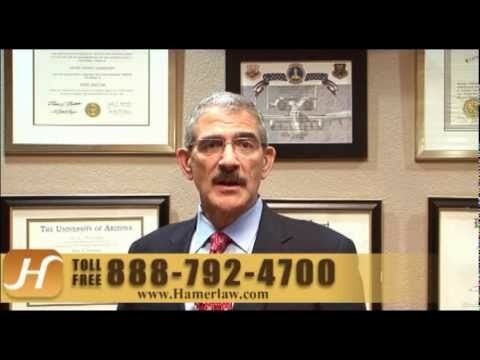 You also can email us at info@hamerlaw.com with any questions or to schedule an appointment.